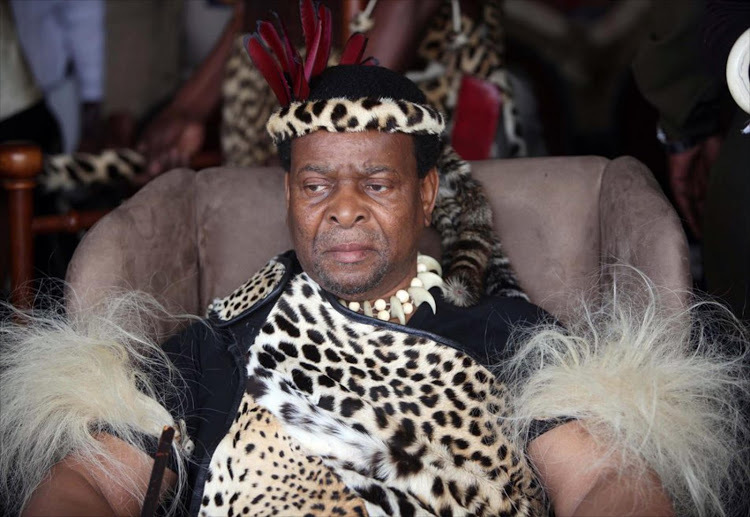 Zulu monarch King Goodwill Zwelithini’s celebration of his 70th birthday at his Enyokeni palace in Nongoma on Friday is expected to be attended by high-profile guests‚ politicians and business people. King Goodwill Zwelithini said his subjects would foot the bill for this year’s birthday party as they were lucky to have him. Among the VIPs expected to attend the birthday bash are President Cyril Ramaphosa‚ deputy president David Mabuza‚ former president Jacob Zuma and IFP leader Inkosi Mangosuthu Buthelezi. 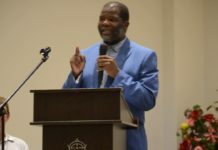 Zulu royal household spokesperson prince Thulani Zulu said the birthday celebrations will take place at the Enyokeni palace during the day. Later in the evening a gala dinner will be held at the king’s Linduzulu palace which he shares with his fourth wife‚ queen Thandekile MaNdlovu. Also on Friday‚ Jacob Zuma is expected to make his third court appearance in the Pietermaritzburg High Court. He is facing 16 charges that include fraud‚ corruption and racketeering. These charges relate to 783 payments which he allegedly received as a bribe to protect French arms company Thales from an investigation into the controversial multi-billion rand arms deal. The alleged bribe was facilitated by Zuma’s former financial adviser Schabir Shaik. King Zwelithini was born on July 14, 1948 in Nongoma and is the eighth and longest-serving Zulu monarch. He became the king after the death of his father‚ king Cyprian Bhekuzulu kaSolomon‚ in 1968. Prince Israel Mcwayizeni kaSolomon acted as the regent from 1968 to 1971 while King Zwelithini took refuge in St. Helena for three years to avoid assassination. After his 21st birthday and his first marriage he was installed as the eighth monarch of the Zulus at a traditional ceremony at Nongoma on December 3 1971‚ which was attended by 20,000 people. At his 69th birthday bash last year‚ King Zwelithini complained that the Zulu royal household‚ which is allocated in excess of R50-million annually‚ remains one of the poorest in the country. During the bash he was showered with gifts‚ including expensive wine‚ several head of cattle and horses. He announced that he wanted an even bigger celebration to mark his 70th birthday. The monarch‚ who told his guests that it was through him that God spoke to the nation‚ said his subjects would foot the bill for this year’s birthday shindig as they were lucky to have him since he plays a very important part in the life of the Zulu nation. “Sometimes when I speak‚ it is not me but someone is speaking through me. I am being commanded and I have to cough it out whether you like it or not‚” he told his guests. He said he played an important intermediary role between God and his subjects and in some cases God spoke to him and told him to pray for certain people or lay his hands on them so they could be healed. 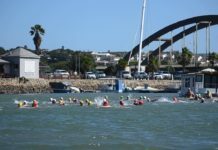 Like last year’s bash‚ Friday’s celebrations are also expected to be characterised by pomp and ceremony with Zulu regiments‚ maidens and royal guards likely to grace the event.